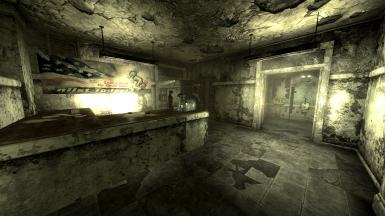 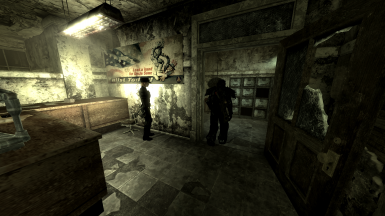 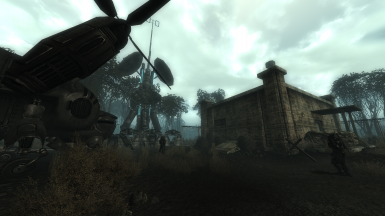 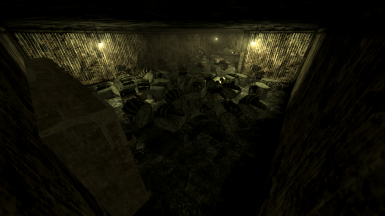 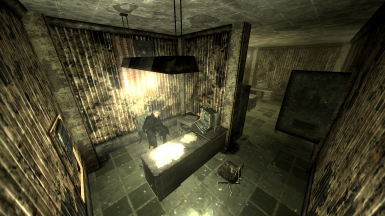 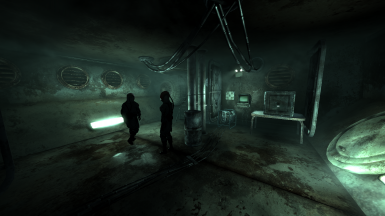 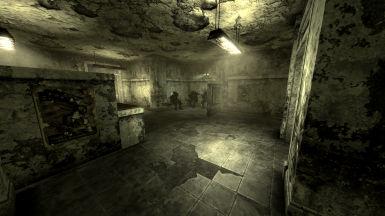 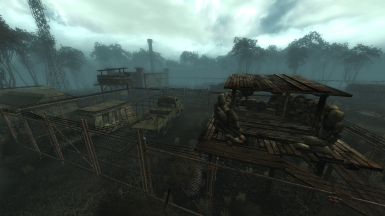 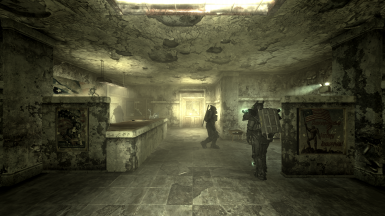 Adds Enclave soldiers, officers, robots, and other Enclave NPCs to Point Lookout. 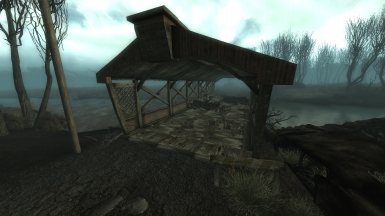 Cannot be sold for money or used for donation points. 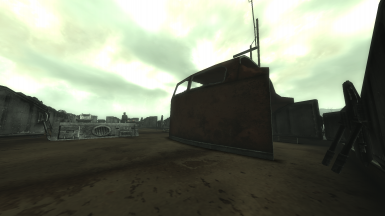 Can be used in any other way as long as proper credit is given. 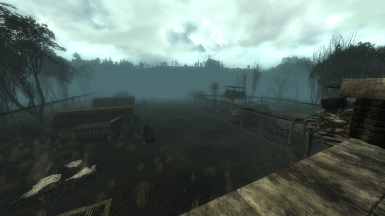 Considering how close Point Lookout is to the Capital Wasteland, it's a tad strange how there's literally no trace of Enclave activity in Point Lookout, especially considering how the Enclave has vertibirds at their disposal, this mod attempts to satisfy this minor plot hole. 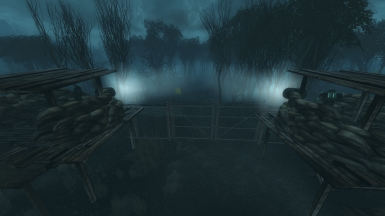 The main gates to get into Turtledove are now locked with this mod, there is only one other way to enter the camp and unlock the gate. 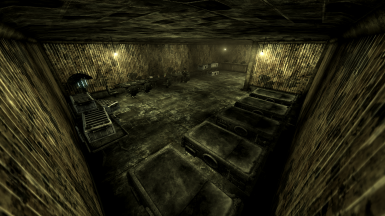 Find the entrance to the Septic Tunnel Access southwest of the main gates, go through the entrance and the pipes and they'll take you to the morgue. 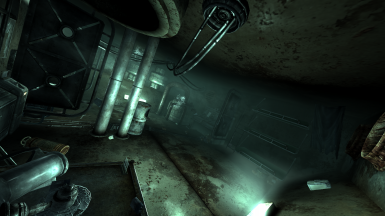 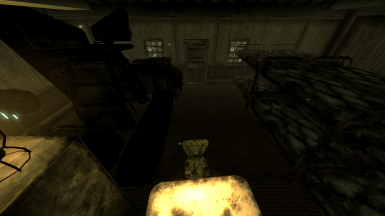 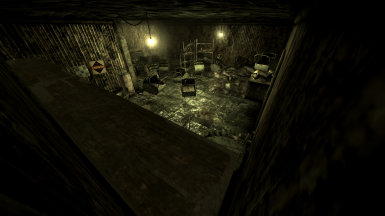 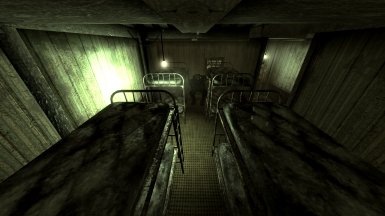 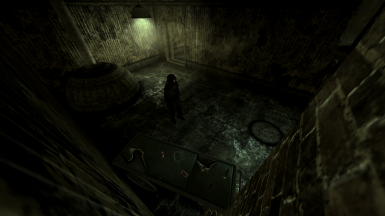 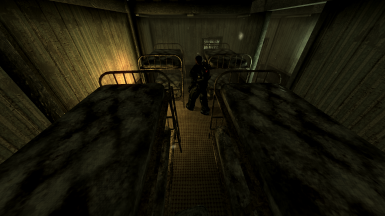 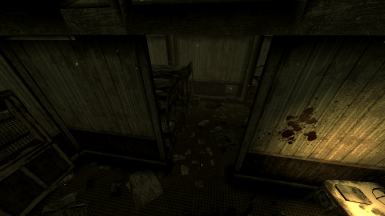 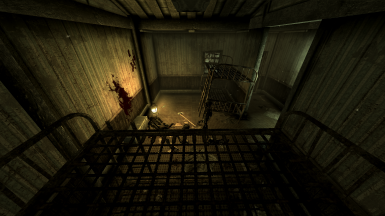 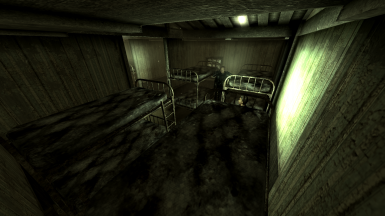 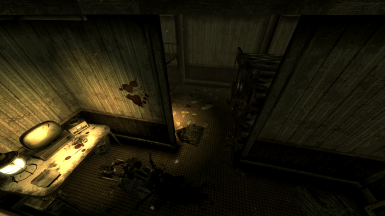 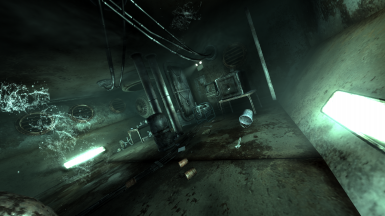 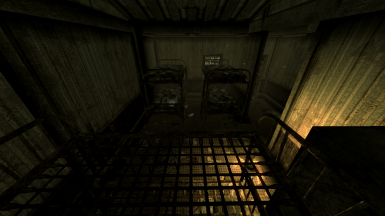 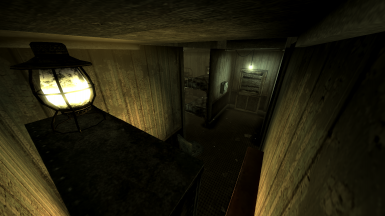 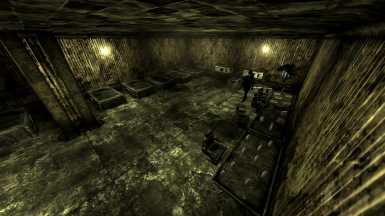 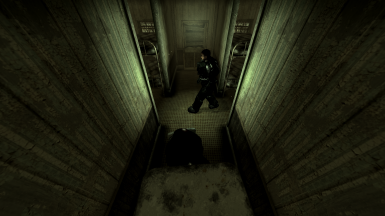 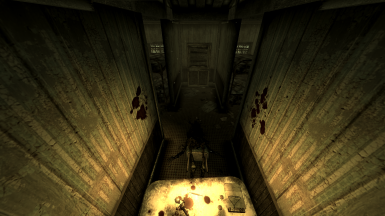 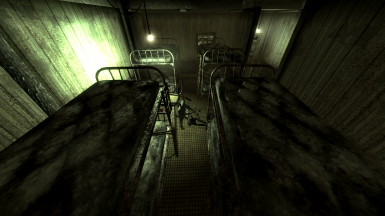 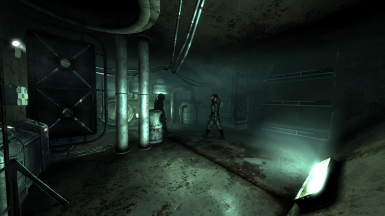 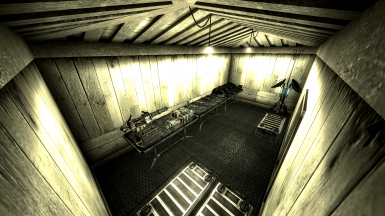 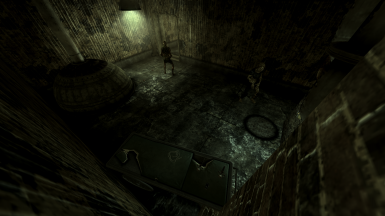 Kill/sneak past the scientists in the morgue and exit the morgue. 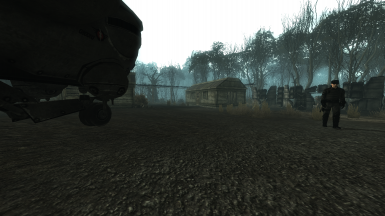 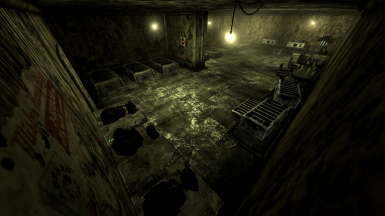 You'll then find yourself inside the camp, kill/sneak past the soldiers, officers, and robots and go into the administrator building. 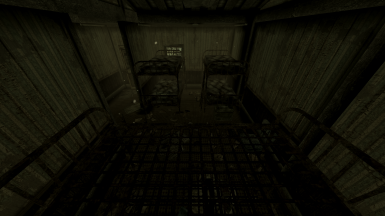 You'll then find the commander in the door to the right of the entrance, kill the commander and loot/pickpocket the gate key from him, you will then be able to unlock the gates, allowing you to enter and exit the camp anytime you want. 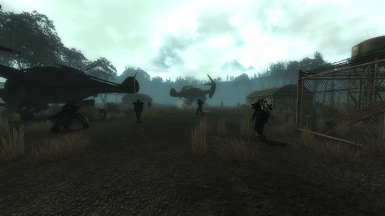 Keep in mind that all the NPCs, except the commander, will respawn after a few days. 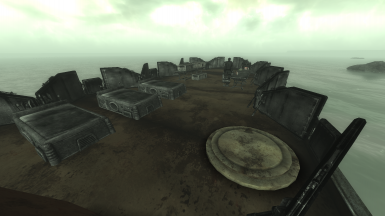 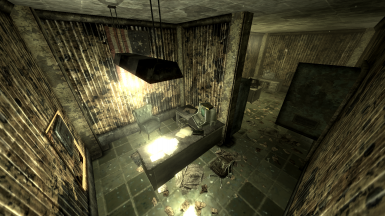 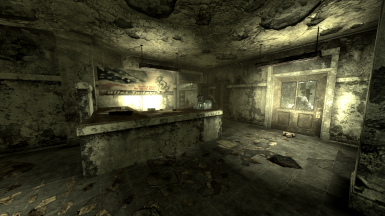 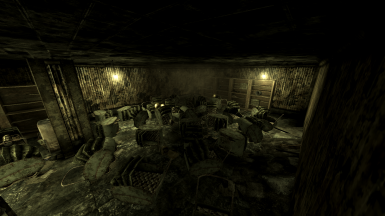 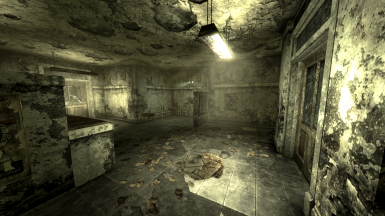 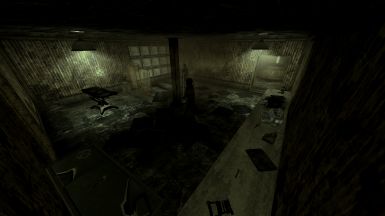 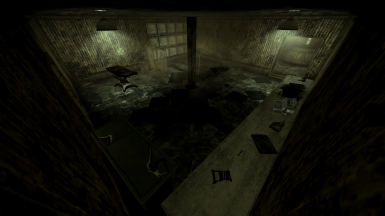 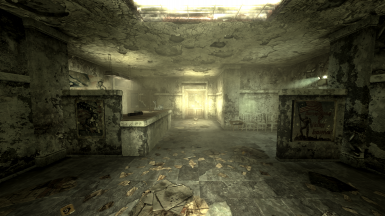 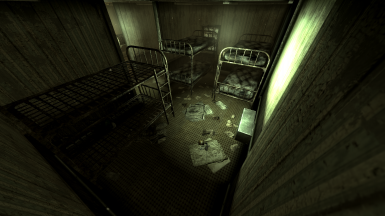 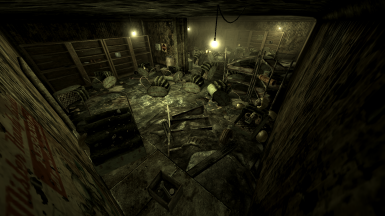 I know this may not be 100% lore friendly, I just imaged that, after their defeat at Adams Air Force Base, the remnants of the Enclave scattered all over the place, with Point Lookout being no exception. 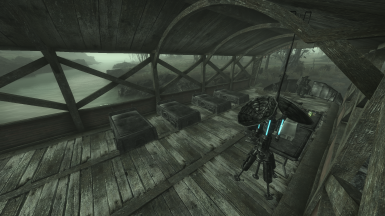 I do plan on adding more content to this mod in the future, such as Enclave patrols all around Point Lookout, more outposts (such as at the lighthouse), and compatibility patches. 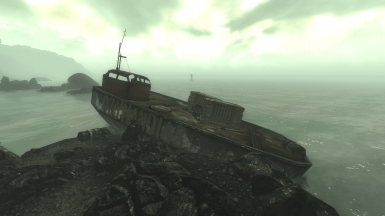 Currently requires Point Lookout (duh) and Broken Steel. 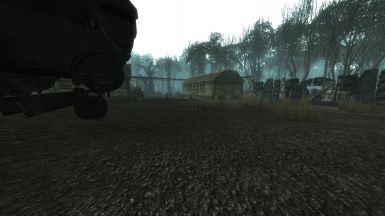 Compatible with the Enclave Improvement Project. 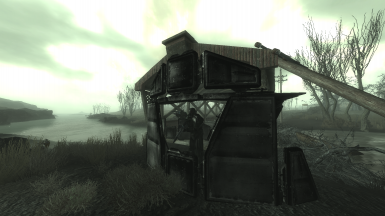 Compatible with all of my other mods. 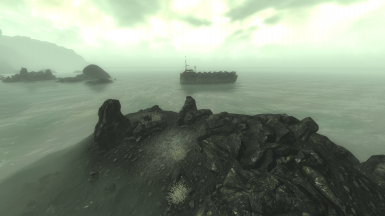 Incompatible with Point Lookout Reborn. 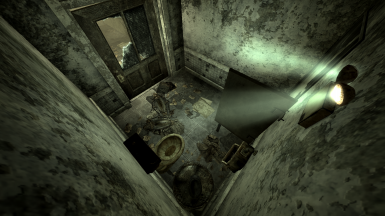 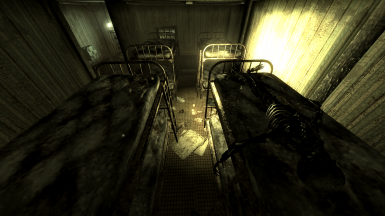 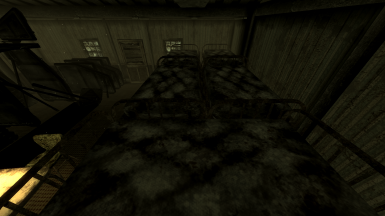 Incompatible with Stories from Point Lookout. 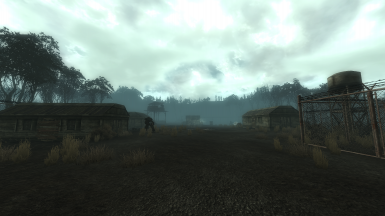 Because of how ESPs and all that work, I wasn't able to just make a patch for Enclave Presence and Stories from Point Lookout. 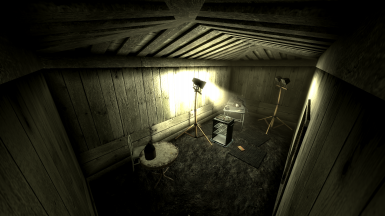 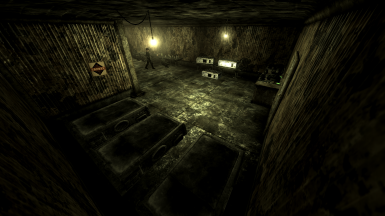 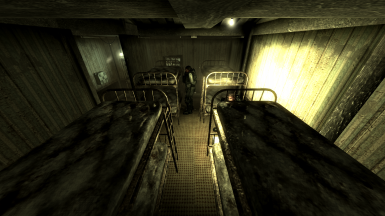 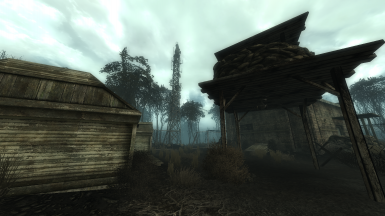 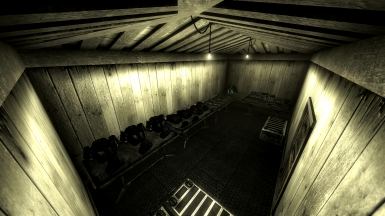 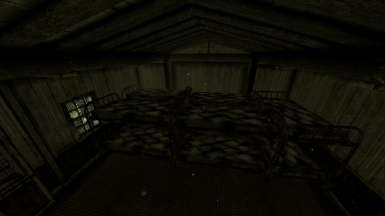 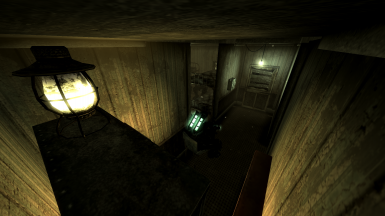 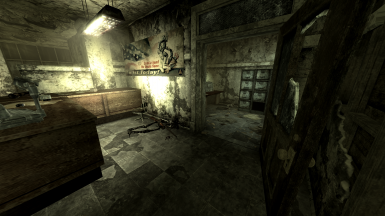 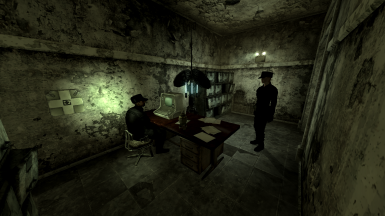 Instead, I had to edit the original Stories from Point Lookout ESP to be compatible with Enclave Presence. 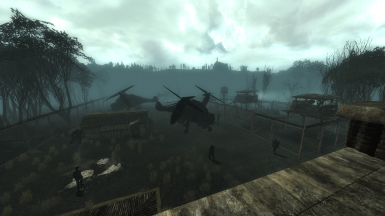 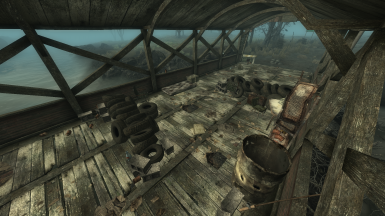 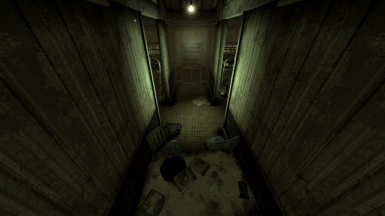 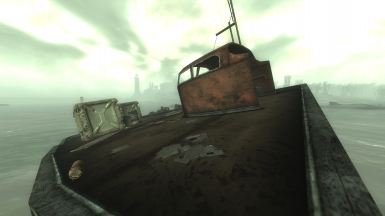 This edited version of Stories from Point Lookout can be found under the Enclave Presence file, just make sure to not have the original Stories from Point Lookout and my edited version installed at the same time. 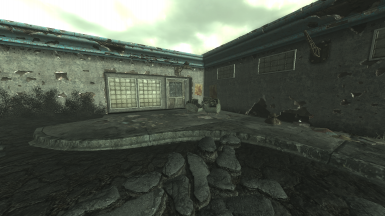 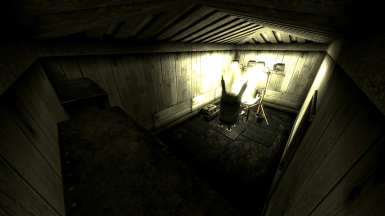 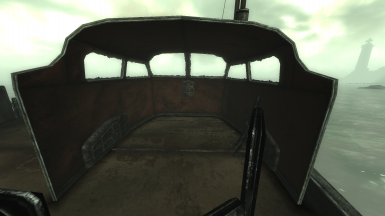 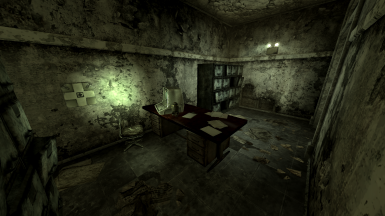 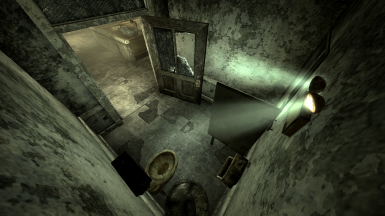 Note: As of now, I am focusing 100% on base game Point Lookout, once I am satisfied with vanilla PLEP, I will start making more compatibility patches. 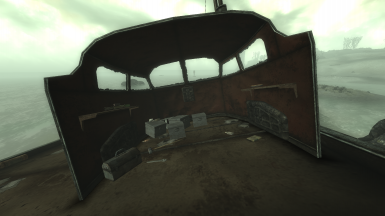 I have also changed how to get into the USS Ozymandias, however it is much less of a challenge to get into it, so I'll let you find this one out. 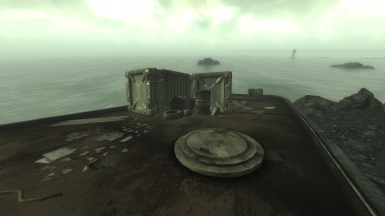 If the soldier and/or officer that is supposed to be on the USS Ozymandias is instead somewhere in the surrounding water, waiting a few hours should fix the issue. 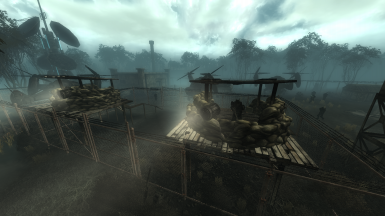 1.1 - Improved the soldiers guarding the front gate of Turtledove Detention Camp. 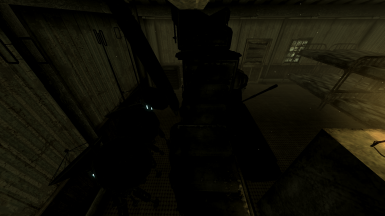 (If they appear under the platforms wait an hour and they will move to their right places.) 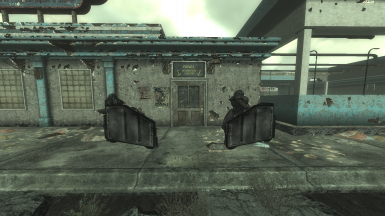 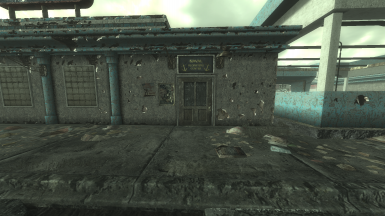 - Added an Enclave outpost at the Naval recruiting center. 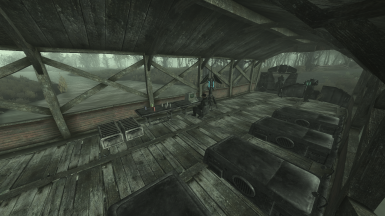 1.2 - Adjusted humanoid guard at Naval recruiting outpost. 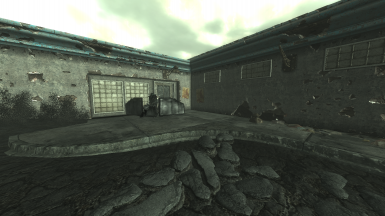 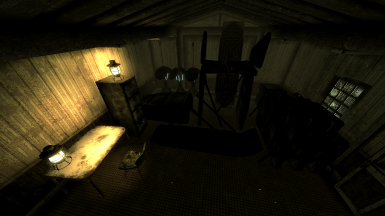 - Added an outpost in the Warehouse. 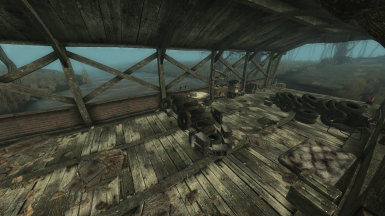 - Transferred some personal at the Naval recruiting outpost to the Warehouse outpost. 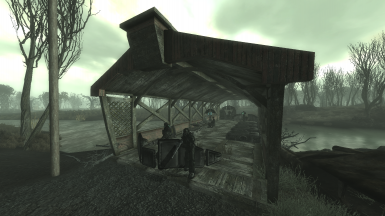 1.3 - Added an Enclave outpost at the covered bridge. 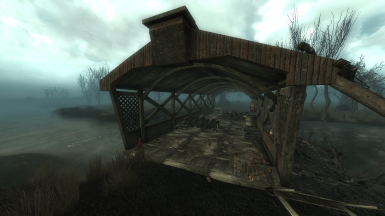 - Added a custom terminal at the covered bridge.